As you may have noticed the dues for 2018 have increased by $5. This is because the National OA dues our Lodge pays went up $2. 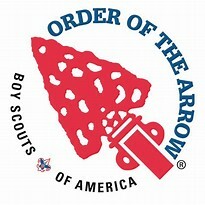 Of the $15 dues, $5 goes directly to the National Order of the Arrow. Below is an excerpt from Matt Dukeman, the National Director of the Order of the Arrow that explains the dues increase. If you have any questions on this please let me know.